It’s that dreaded time, the event is drawing closer. You know who can and can’t make it and now you’ve got the difficult task of trying to do the table plan. There are some couples who will take the odd shortcut, for example, a table plan but not seat guests at the tables, or, my favourite, raffle ticket draw on the day! It can work but isn’t for the faint hearted. It can be a hard task but don’t despair! Here are a few tips and tricks to help you with the process. Table planning isn’t something to rush, there is not point coming home from a long day at work and then think ‘eugh, got to do the table plan’. If you are stressed and over worked it will more than likely end in tears. Get a take away in on a quiet and relaxed evening, a nice bottle of wine and put on some good music in the background. Find all your single guests and pair them up with someone, preferably someone they know and will get on with, that way everyone will have at least one partner in crime on their table. Once everyone is in a pair you can then pair your pairs. Again, keep within social circles at this stage, guests want to feel comfortable for the meal and need to be surrounded by a few friendly faces. Once you have groups of 4 then it’s time to start mixing it up…. If you have been together a while then it’s likely the two sides know each other but it’s always a lovely opportunity for the two halves to meet, get to know each other and mingle. This is where those groups of 4 can be mixed together to create bigger tables, think about your guests’ interest and try and pair the groups with like-minded people to get the conversations flowing. It is all about getting your guests to mix with everyone. It's a lovely sight watching new friendships emerge. Down to the nitty gritty, and the seating plan for each table. I feel incredibly strongly about this one. It is so important that your couples don’t sit in close quarters and only talk with each other. Put them on the opposite sides of the table and open the conversation. Having seen it at weddings in the past little pairs all sitting at a table only communicating with each other, it won’t kill them to be apart for a few hours over dinner. Being on a table with an usher or a bridesmaid makes your guests feel special, it gives the impression to the table that they're important, the bridal party are the closest thing to being on a table with the newlyweds. Your bridal party can then take on a small role in hosting their table, ensuring all your guests are having a good time. I believe in hard work, determination and meeting your vision with style, elegance and sophistication. I've always had what my husband calls an 'obsession' with weddings. Personally, I believe it is an eternal love! 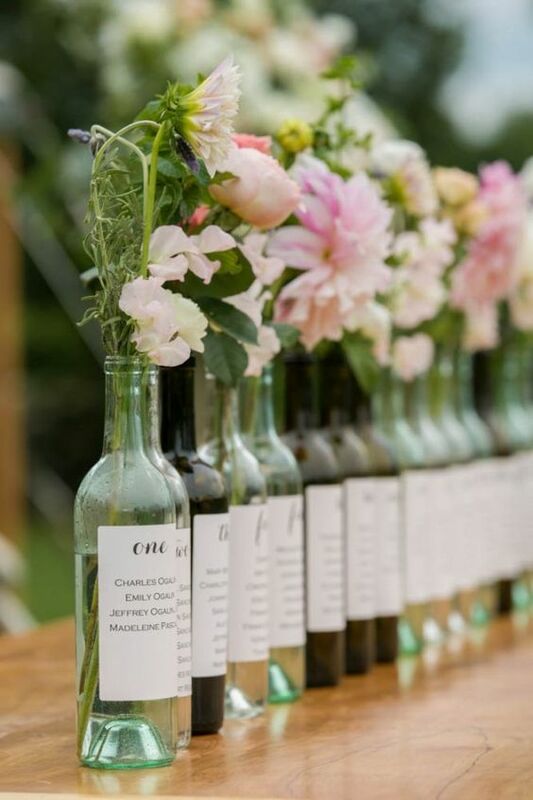 Natasha Spencer Weddings & Events provides a bespoke planning service, specialising in marquee weddings and events. Based in rural Kent, we deliver unforgettable, breathtakingly gorgeous events executed with style and sophistication which are nothing short of exceptional.